GOG.com just announced a great deal for open-world gaming fans as Saints Row 2 on GOG.com is free! 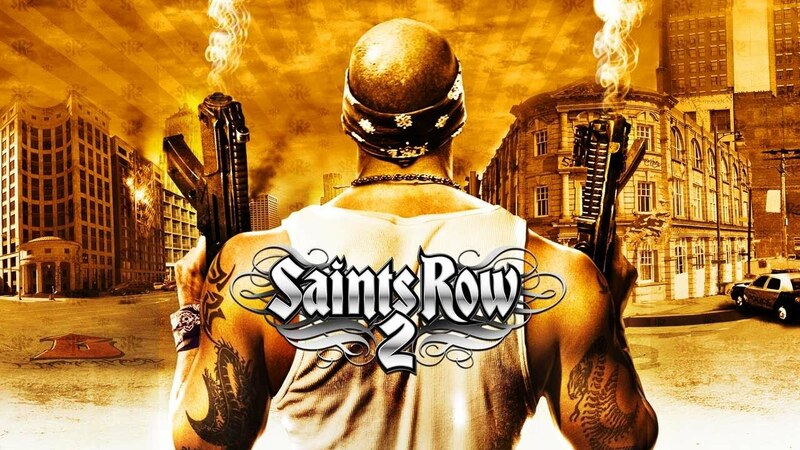 Saints Row 2 is a 2008 open world action-adventure video game developed by Volition, Inc. and published by THQ. It was released in October 2008 for the PlayStation 3 and Xbox 360, and ported to Microsoft Windows in early 2009. In fact, I actually got that and I can’t believe I just got away with getting the game for free. Not only that, they did a massive price drop for Saints Row III and Saints Row IV together with the expansion “Gat Out of Hell”. Sorry console fanboys and fangirls, this deal’s exclusive for the PC this time. Further proof that they are indeed the master race. Anyway, excuse me while I enjoy this awesome, awesome game. ESGS 2018 Giveaway – Giving Away 6 One-Day Passes for ESGS 2018!!! !